Join me and a fantastic panel of writers and scientists to discuss the state of science in Hollywood on Thursday, July 20, 2017, at the San Diego Convention Center. Details to follow soon. 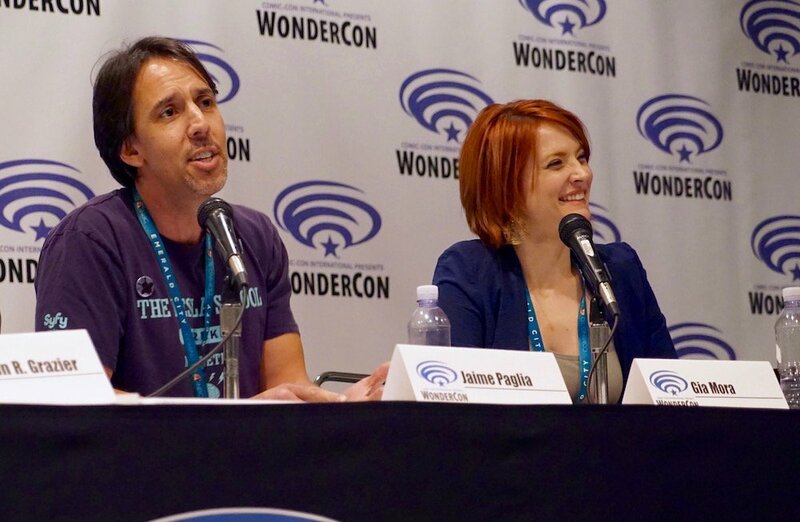 In the mean time, here's a clip from last year's Wondercon where I discussed online trolling with Dr. Drea Letamendi.